MTU makes software to fill all of your Karaoke Needs! From removing the vocals from your own audio songs, creating your own sweeping lyrics synced to the audio up to the ability to play and hoster any Karaoke Show at any size venue with our Video Hoster Software! We have something that fits the Home User to the Professional users! 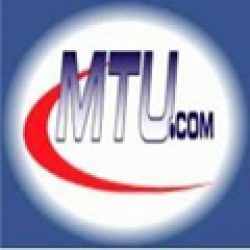 President/Owner of MTU.com.